always offering the most up-to-date technology. We developed the innovative ECODISC system, a wastewater treatment system for small towns, characterized by disk technology and low energy consumption. Thus, we became the first manufacturer in Spain to design and manufacture compact biodisks equipment for water purification. 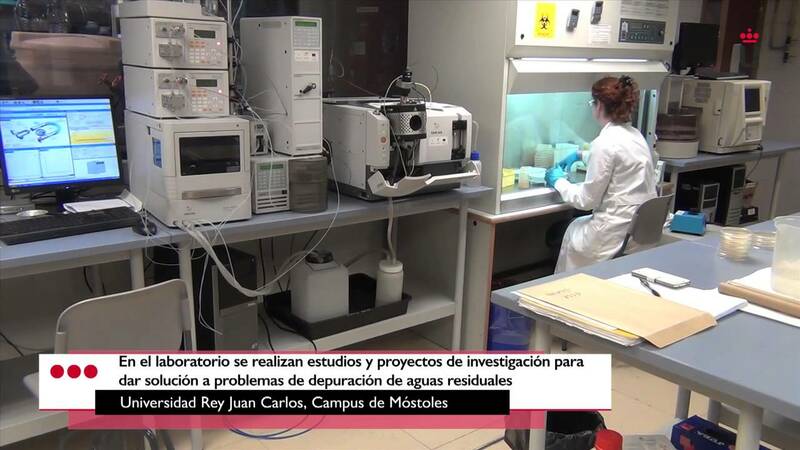 We work with the Scientific Culture and Innovation Unit of the Rey Juan Carlos University for innovation in water purification and treatment solutions. Our biodisks are integrated into this project as one of the technologies that demonstrate greater efficiency. Zinnae, a cluster for the efficient use of water, is a non-profit Aragonese association. Our motive is to offer solutions to the challenges of water security to contribute to the construction of a sustainable and resilient future, under the principles of the circular economy and the intelligent society. We want to be promoters and drivers of innovation for the water treatment sector. Therefore, we participate in European innovation programs, cooperating in the field of R & D & I at an international level.